Over the last few years more and more doors have opened for our ministry which has meant I have spent more time traveling than I have ever done before. Although I enjoy traveling and meeting new people and have built many friendships around the world, about a year ago I felt God speaking to me about working smarter not just harder. Much of the teaching we are doing in the second and third world situations is repetitive in nature as we seek to help lay foundations on which strong churches can be built. A few years back we experimented videoing a conference we did in Uganda. This proved to be a great success with each of the pastors able to have a set of the teaching on CD and DVD with the videos also being taken up and used by a Bible School in Uganda who were training new pastors. Having supplied the materials in these formats the pastors, some of whose reading and writing skills were very limited, got to review the teaching again and again long after our team had left the country thus enabling them to really digest it and start to implement it in their works. 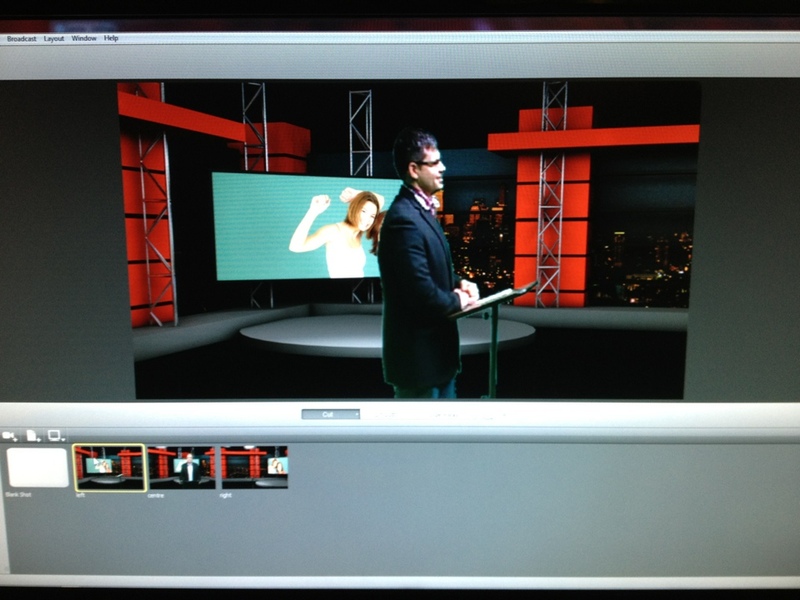 So when God spoke to me about working smarter not harder I felt sure that the medium of video had a part to play. Our vision is to put together basic teaching materials suitable for second and third world pastors many of whom have little or no education. We plan to start with the basics of our faith followed by basics in ministry and the basics of church administration. As I have shared this vision with people there has been a great deal of enthusiasm and we already have commitments to translate the materials into Russian, Ukrainian and Bulgarian and some interest in Serbian. Over the last year we have been building a video studio with three cameras so that the materials we produce are more interesting to watch not just a head and shoulders shot. 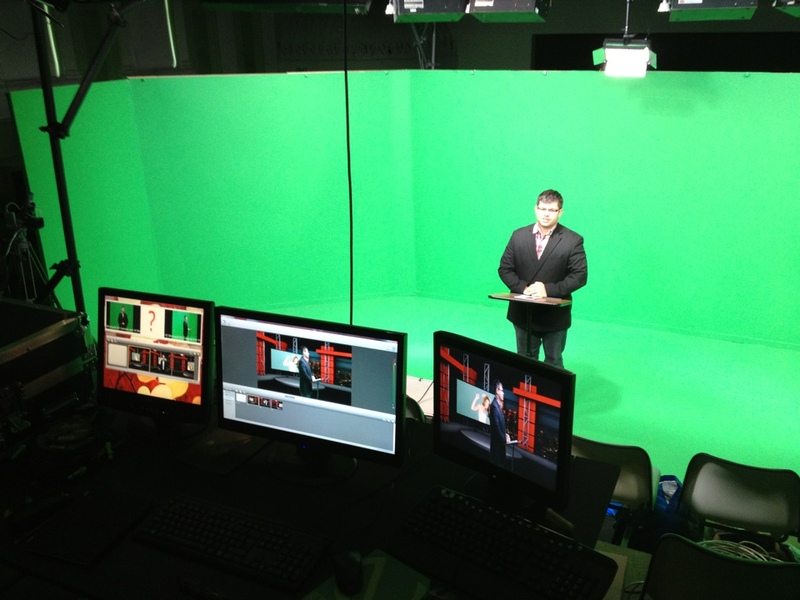 We have even set up a green screen to enable us to produce chroma key video. This has enabled us to keep our costs down as we don’t need to build expensive sets and backdrops.